VirtualBox is virtual machine software which essentially allows you to be able to use an operating system, such as Ubuntu, within another operating system such as Windows 7. 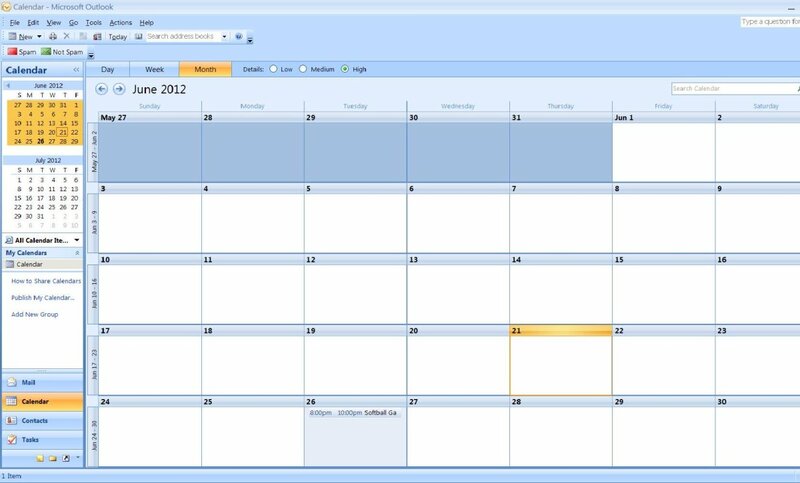 While there are other ways to use multiple operating systems on the same computer, such as dual-booting (where you select the operating system to be used while starting the computer), using virtual machine software is perhaps the most popular method. 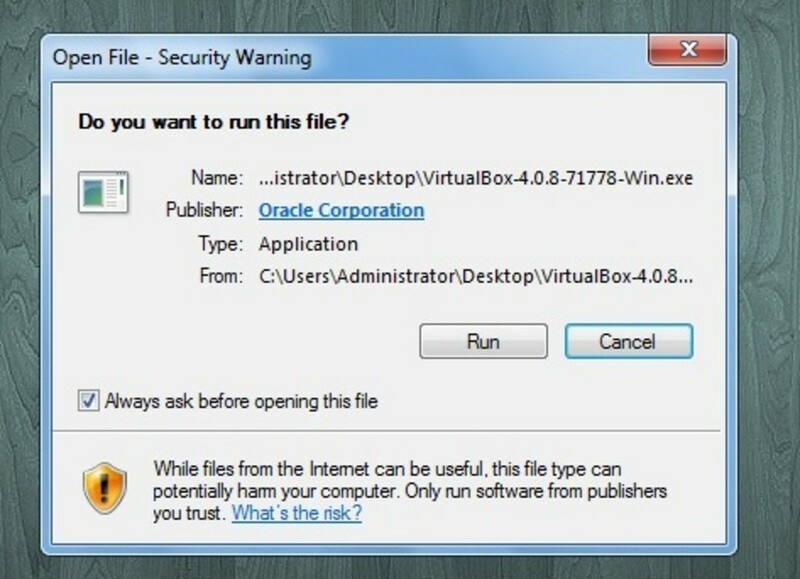 One of the reasons VirtualBox is one of the most popular ways to use multiple operating systems on one computer, is that it is both Free and free. 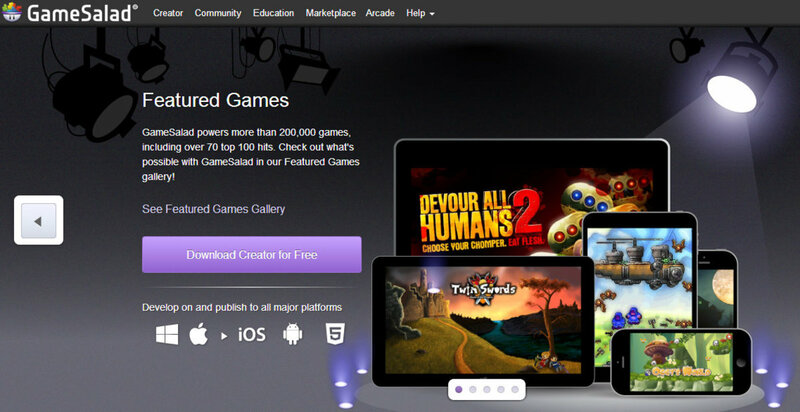 This means it is free of cost and is Open Source Software. Another thing that makes using software like VirtualBox a popular choice over dual-booting is that you can use multiple operating systems at the same time. 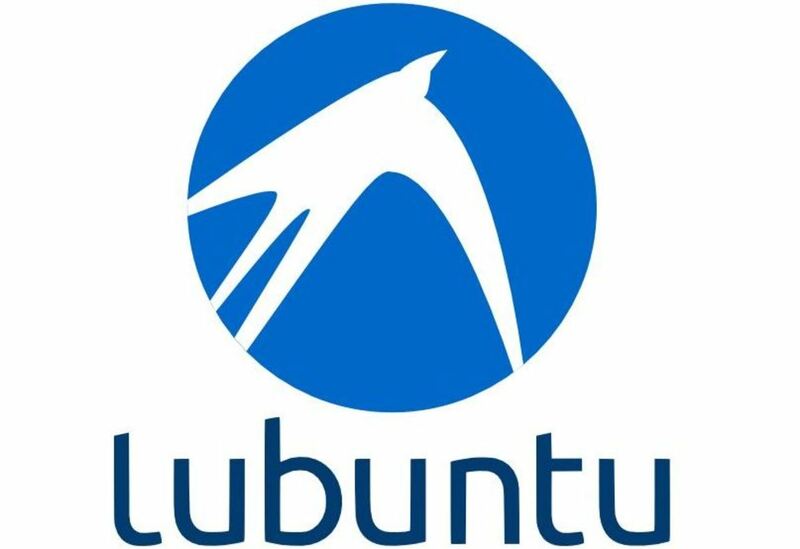 For example, if you were playing a video game in Windows and come up with a great addition to some code you're writing in Ubuntu, all you would have to do is open VirtualBox, boot into your Ubuntu virtual machine, make your code changes, and come right back into Windows to play your game. If you were dual-booting, you would have to completely restart your machine, boot into Linux, make your code changes, and restart again, boot into Windows, and reload your video game. VirtualBox - You will choose your download based off of which operating system you already have. For example, if you have Windows XP and wish to create a virtual machine with Linux Mint, you will want to download the version of VirtualBox for Windows XP. You can download from the VirtualBox Download Page. 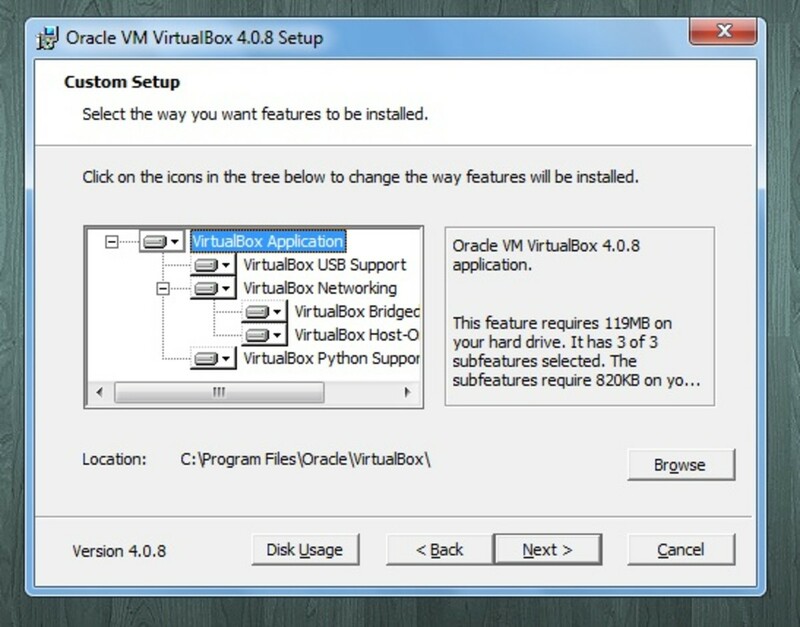 Once on the download page, you will see a bullet point called "VirtualBox platform packages." This is where you will select which version you need. 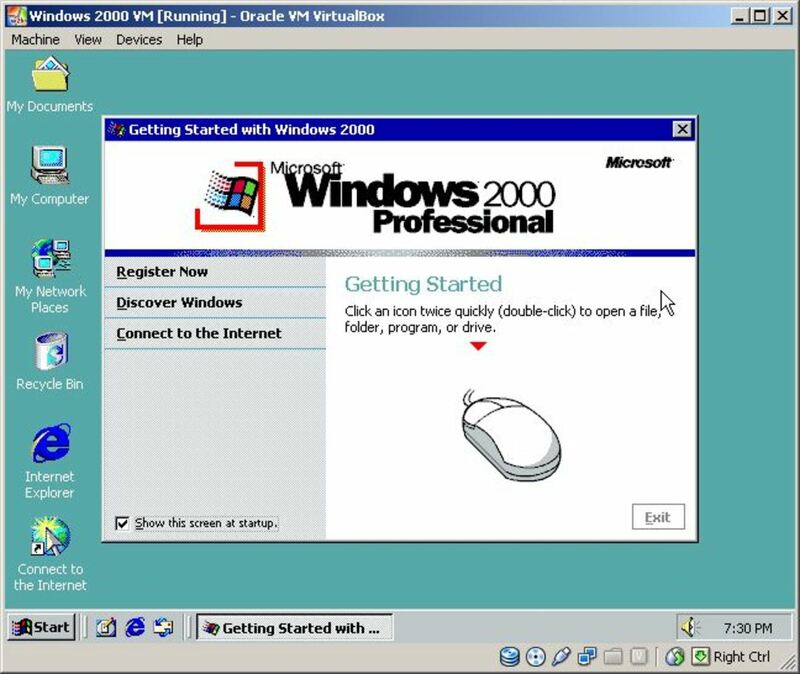 Remember to select the VirtualBox download for the operating system you are currently using. 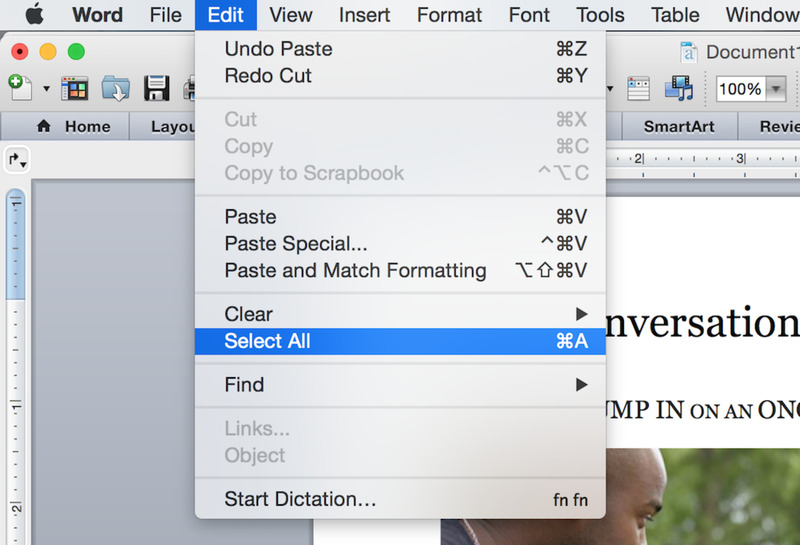 Once you've dowloaded VirtualBox, double click it to open it. A box will pop up that says "Do you want to run file file?" Click Run. 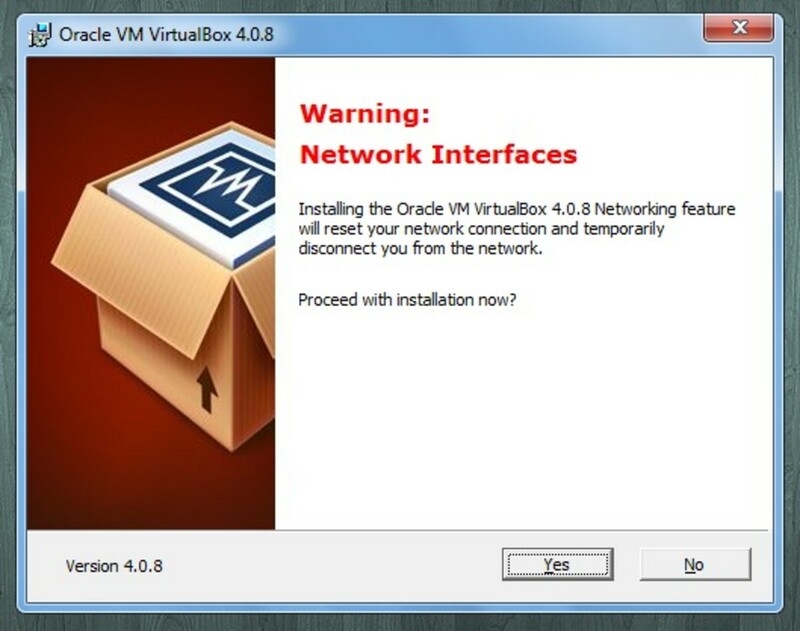 A box that says "Welcome to the Oracle VM VirtualBox Setup Wizard" will pop up. Click next. A "custom setup" box will pop up, leave every as it is (unless you know what you're doing) and click next. The next window will ask you if you want to create an icon on the desktop. This is totally up to you. If you're not sure, just leave everything as it is and click next. The next window will say "Warning: Network Interfaces." This window looks scary, but it's essentially saying that you will be temporarily disconnected from the Internet. I suppose that could be a big thing if you're talking to your boss on Skype because you could be disconnected, or if you're transferring a large file from a friend over instant messenger. Whenever you're ready for that, just click Yes and click install on the next tab. After you've installed the software, click finish and you're ready to start using VirtualBox! It's important to know that installing VirtualBox was the easy part! 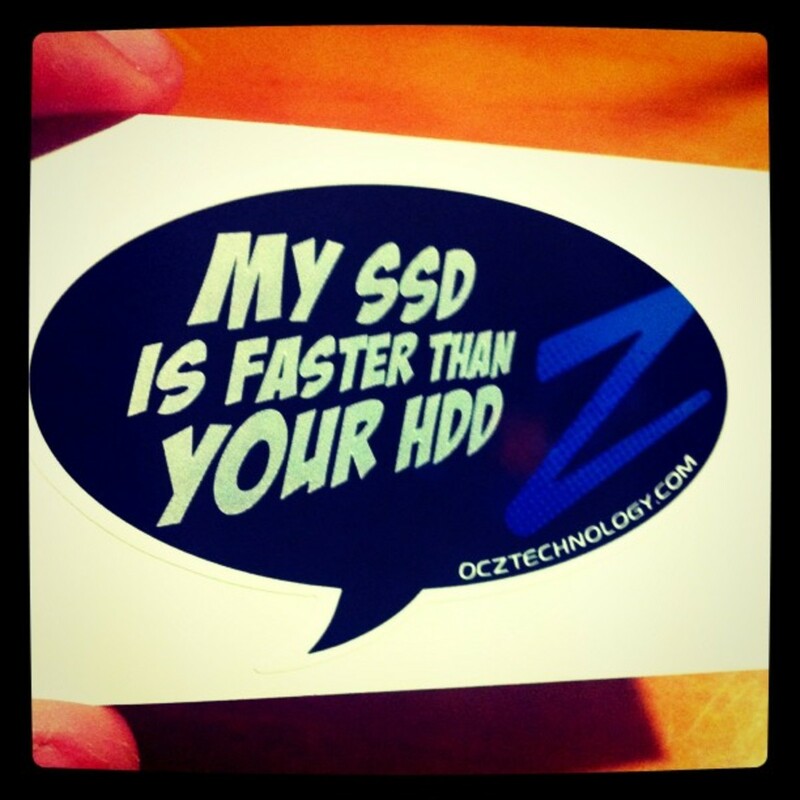 Interested in trying out Ubuntu on a virtual machine? Check out this guide on how to install Ubuntu on Virtual Box! Thankyou for this great and detailed information. Looking ofreard to your next hub. Oh yeah, it's awesome. I'm writing another hub on how to install Ubuntu on Virtual Box so keep an eye out for it. Never new about Virtualbox, and it sounds great. Voting this Up and Useful.